Nominations for the Club Hub Awards are now Closed for 2019. We had 7276 nominations from parents all over the U.K who all took time out of their busy lives to thank kids activity providers for all their hard work. As a result we had 298 businesses nominated! Congratulations to everyone that was nominated. You can check out our finalists and sponsors below. Nominations are Now Closed. Check out our Finalists! diddi dance run funky preschool dance classes across the UK. We are the only preschool dance program to explore 16 different dance styles from hip hop and salsa to jive and Bollywood. The company was founded 15 years ago by Anne-Marie Martin and ex professional dancer with over 25 years teaching experience. We are very proud to sponsor this award as can remember how hard it is to start your own business and want help and support all those starting out on their business journey. Hiya, my name is amanda Freed and I am the owner and founder of Beyond Bronzed Salon. 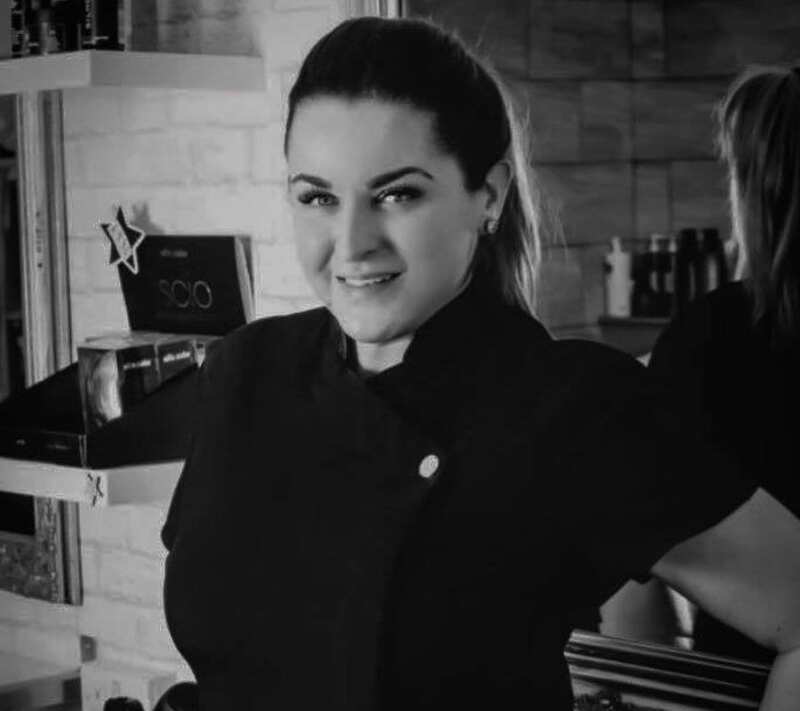 I’ve been a hairdresser for 27 years and a beauty therapist for 16 years. I was working and managing an Aestetics clinic in the city, before I decided to start building my own business from home. I made a name for my business, made a Facebook page and thought I would just see how it went… in October 2015 I registered Beyond Bronzed as a business with companies house and continued to build from room in my house, which my husband made into a mini salon.. he was fed up with me doing hair in our kitchen! Lol! We would love to welcome you all in soon. I just want to add, how absolutely honoured, privileged and very excited to have been asked to sponsor this award! Being a family business ourselves, it means a lot to me and is close to my heart, that families pull together and make our businesses work! I would like to wish ALL of the categories and nominations, a massive good luck and a huge thank you again, to Tessa, for allowing Beyond Bronzed Salon, to be a part of this amazing event!! Known as one of the UK’s leading childcare insurance specialists, Morton Michel has over 54 years’ experience in the Early Years sector! Our Children’s Activity Group policy is designed to provide expert insurance for children’s activity providers. We recognise the importance that children’s activity providers bring to a child’s learning and development and the flexibility your business needs. The package also includes FREE Early Years training, legal expenses cover and loads of exclusive discounts and benefits as part of our ChildCare Club! We are thrilled to have sponsored Tessa’s Kids Club “Tessa’s Jazz Hands” for the last five years and continue to insure thousands of other activities on Club Hub. Hi My name is Kirstie and I am the owner and founder of little Legs. If someone had told me when I was in the throes of my postnatal depression that one day I’d be running a business to support and encourage others going through the same challenges, I would have not have believed them. Living with, and battling my way through PND after the birth of my two children was anything but easy. It was especially hard for my family. It is not a fun disease to have to deal with, but one thing that I learned through my own experience is that having PND is not something to be ashamed of. It is not something that I, or anyone else, can control. It is a condition caused by an imbalance of hormones, and it happens to more women than care to admit it. Following that tough period of my life, I realised I wanted to do something to help people going through something similar. One of the positives from having PND came in the form of developing an affinity with anyone going through not only the same condition, but any kind of mental health issues. To cut a long story short, I was able to get my health back on track through a combination of medical support, the patience and understanding of those around me and … doing baby yoga and baby massage with my own children. As I came out of the dark place that PND had taken me to, the concept for a business that supported other mums in the local community started to bubble away in my mind. Baby yoga and baby massage – as well as the supportive network that I built through doing the classes – had given me the quality time to bond with my children, and I knew that this was how I could reach out to new parents. I soon qualified in baby massage, baby, toddler and child yoga and mindfulness and recently become a qualified Zumbini instructor. I am so determined and passionate to support people and build a community and so honoured and privileged to have been asked to sponsor this award by Club UK. Hi my name is Kristine Monaghan and I’m the proud Owner and Director of Mess Around Ltd. This September we are celebrating our 6th Birthday! We are a messy play franchise business and if you haven’t been to one of our sessions across the UK we are about providing children the opportunity to get messy and explore exciting new sensory activities. With lots of activities to explore, including our famous painting wall, the little ones can squelch, pour, mix and get messy to their hearts content. Our parties run throughout the UK by our wonderful, dedicated franchise leaders, bringing children larger-than-life unique messy fun! Mess Around Ltd is absolutely delighted to be sponsoring the Club Hub Young Entrepreneur of the Year. Having worked with young people within in my career and supported young people within our network I’m very passionate about giving young people the opportunity to succeed. I can’t wait to meet all the finalists at the Club Hub Awards and hear all about their journeys. Good luck from the Mess Around Team. Hey – I’m Chris Ryu, Founder of The Honest Agency and Atom Club – two award winning social enterprises that prove that you can be successful without being greedy! We build websites and apps (including Club Hub!) at discounted rates for start-ups and use all profits towards the running of our kids STEM clubs and our very own education centre. Whatsmore, over 90% of our team are from a disadvantaged background, or couldn’t work for a traditional agency – single mums, disabilities, social anxiety, etc. While I may be a man (it’s true! ), I’m very proud to sponsor the Female Entrepreneur of the Year award. I want to recognise the efforts all entrepreneurs make to bring their idea to a reality, but it’s even more important when you overcoming stereotypes, family pressures and childcare arrangements. Emma and I will be looking for a proven track record, innovation, sustainability and flair – bonus points for doing good deeds! Richer Education engages children in real-life challenges in a fun and educational manner with a particular focus on Science, Technology, Engineering and Mathematics (STEM) subjects. We also stimulate children to develop their skills in Public Speaking with an aim to develop effective leaders that can communicate prolifically and enthusiastically. Our aim is to inspire and to encourage children to think beyond the school curriculum. During our programmes, children participate in several exciting, enriching topics that also include a variety of demonstrations, group activities and practical tasks. Richer Education is delighted to be sponsoring the Biggest Growth Award at the inaugural Club Hub UK awards. We are thrilled to be here to celebrate and witness the successes of like-minded people and companies. 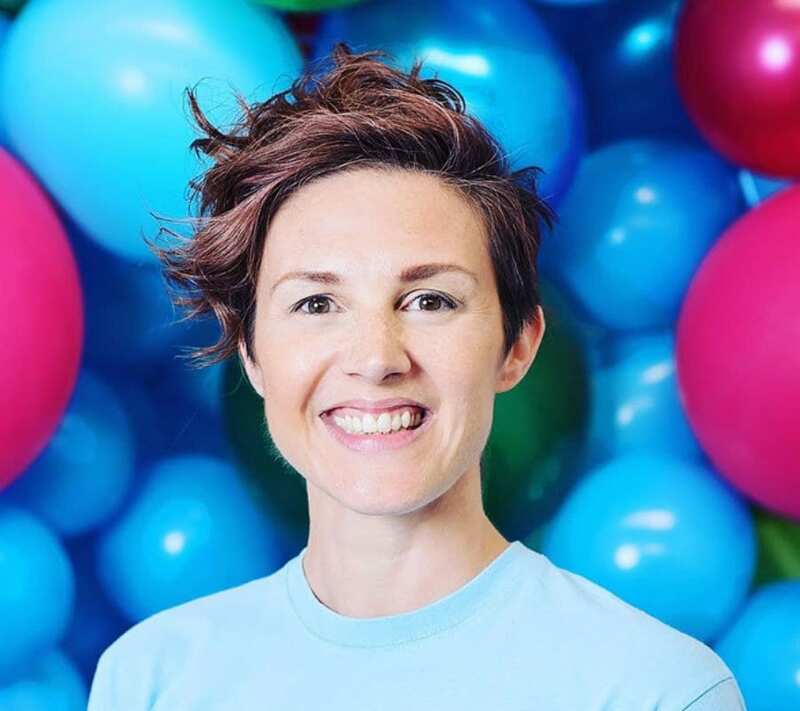 Amanda is the Founder of Amanda’s Action Club, which offers a unique, stimulating, sensory and educational mini-workout for pre-school children and their parents, through classes, parties and family fun extravaganza events. 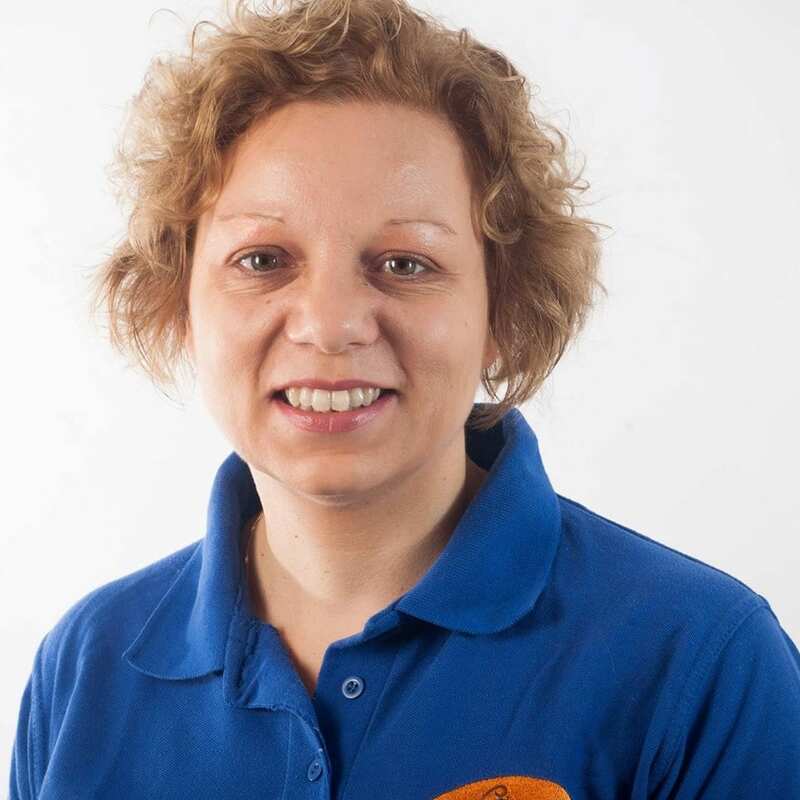 Amanda is passionate about the health and well-being of children. 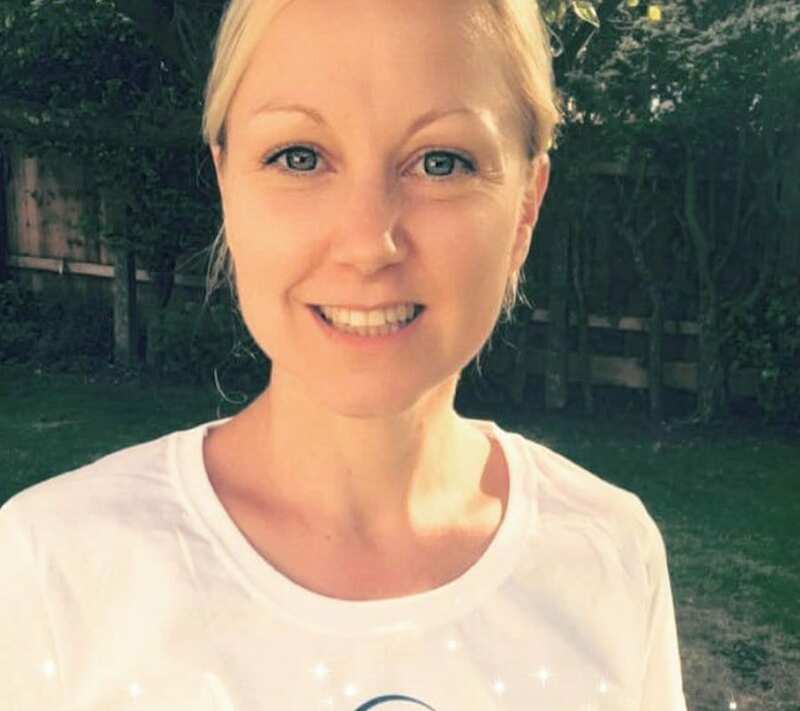 She is a leading children’s fitness expert, offering consultancy to early years providers and is also a celebrity entertainer. Her unique format uses modern nursery rhymes that are not only fun and relevant, but also educational, with activities such as counting, naming colours and learning about food groups. We use interesting and unique props and modern nursery rhymes to educate children in a fun environment. Sponsored by Amazing Futures Ltd. 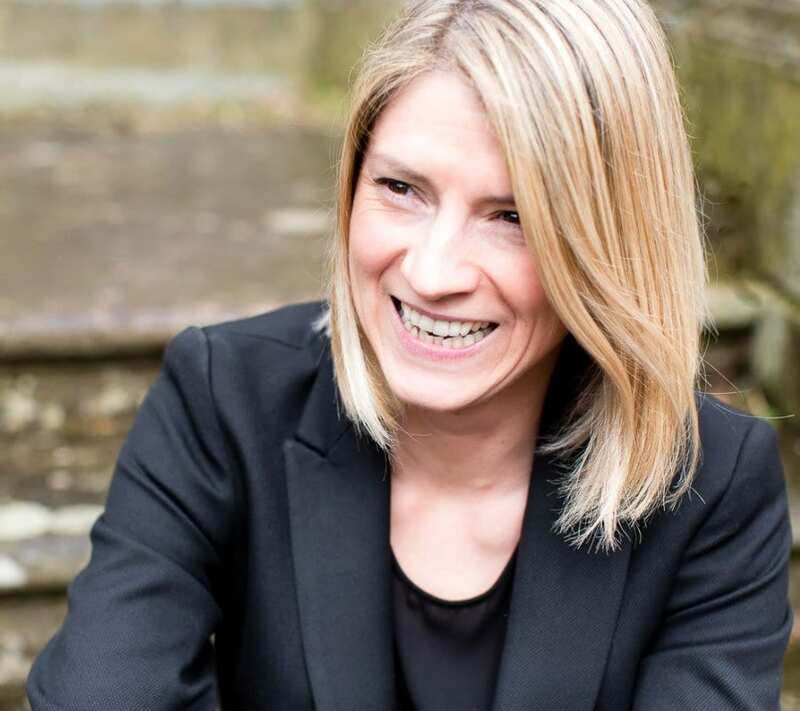 Founded by Felicity Sandford, Amazing Futures Ltd. specialises in providing marketing communications and social media consultancy and outsourced marketing support to children’s activity providers and entertainers. With years of experience of marketing businesses in the children’s activity sector, Amazing Futures has the skills and knowledge to provide dedicated outsourced support to help grow your company. Business types we have worked with include children’s drama schools, sports clubs, tutors, party entertainers, arts & crafts clubs, pre-school classes, children’s apps and many more family brands. Amazing Futures clients are serious about taking their business to the next level and aware that to do so, outsourcing, to some degree, is necessary. A range of options is available from a mix-and-match social media management service to a broader Virtual Marketing Manager or Director package. At Amazing Futures we believe every client is different and so we tailor your marketing package according to the specific needs of your business. 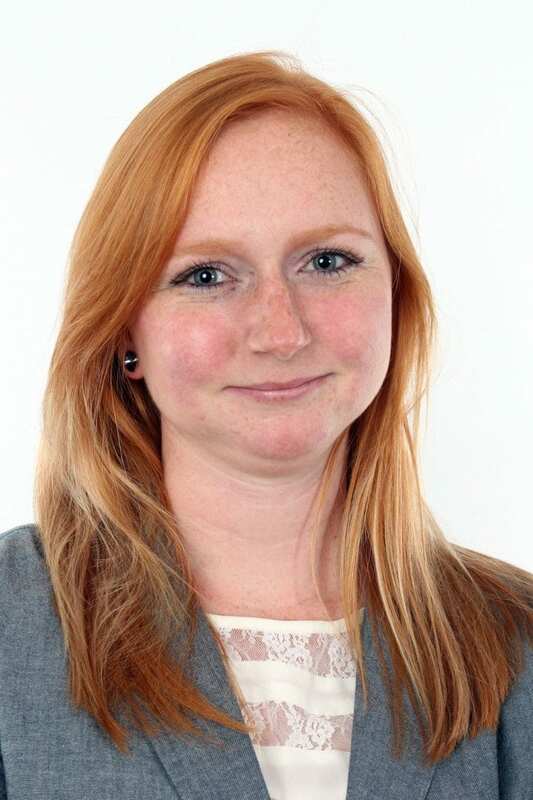 Felicity Sandford said “I set up this unique marketing service for children’s activity providers, because having worked with several clients in the sector I came to realise that many children’s clubs and activity businesses have a definite need for marketing consultancy from the outset. Then as they grow they require, in varying degrees, some dedicated marketing support, but few can afford to hire an in-house marketeer. I know from first hand experience the struggles than children’s activity providers face in promoting their classes and how hard it can be to get word out with high advertising costs. This is why I set up this agency to meet that need and it is with great pleasure that I am partnering with Club Hub in this fantastic inaugural event. Under 1 roof kids is a multi use children’s centre in the heart of SE london. As well as soft play and classes we host events, parties, have a full time nursery and cafe. 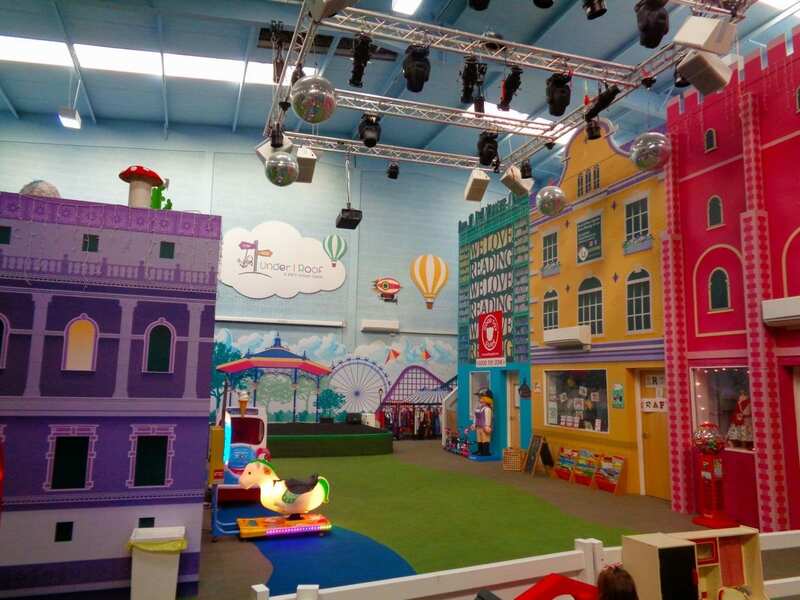 There’s also a children’s hairdresser, good toy zone, theatre, and children clothes shops. We are so excited to be sponsoring this category as the leaders make children activities exciting and engaging. 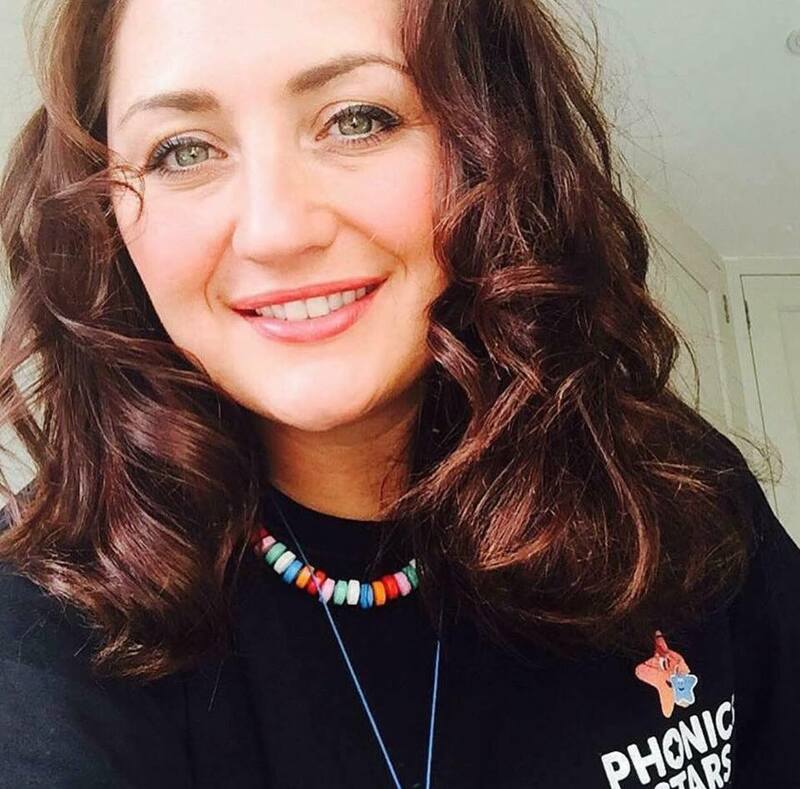 “My name is Samantha Baldwin and I am the proud Founder and Director of Phonics Stars. Phonics Stars™ is an Educational and Interactive club which promotes active learning through play throughout the UK. The lively classes are full of fun and provide regular opportunities for young children to gain a gentle introduction to phonics, develop those essential listening skills and build muscle strength. I am really proud and excited to be a part of the amazing Club Hub event of 2019! Tessa has worked so very hard organising the event and we are so proud to be a part of it. All of us at Phonics Stars™ are honoured to be sponsoring the Social Enterprise/Charity of the Year Award! We are extremely passionate about helping to make a difference to children, families and educational settings throughout the UK and this wonderful award connects deeply with our ethos. This January we will be celebrating our 4th Birthday and we are now looking for more super-duper classes leaders to join us on our mission! Tots Play is an award winning multi-activity, developmental play programme of movement and sensory based play classes for babies, toddlers and pre-schoolers. Instead of having to choose between a music, massage, yoga, sensory, sign language or physical play class, our customers love that they can give their child all these experiences in one fun-filled programme. Tots Play classes are available across the UK via our network of fantastic, dedicated, franchisees and we are excited to be celebrating our 10th Anniversary this year. Whether you are looking for a class for your child or a new family, friendly business opportunity we would love to hear from you. We are delighted to sponsor this award as one of the core aims of Tots Play is to provide a valuable service in each community we work in, supporting parents at a crucial time in their lives. Business and community can, and we believe, should, go hand in hand and we look forward to meeting, and congratulating the finalists from businesses who are making a difference in this way.